Have you ever wanted longer periods of non-decompression so you have more time to take pictures or explore a wreck? Have you ever wanted to feel safer about possible decompression sickness? Nitrogen is the key. Thanks to a reduced presence of nitrogen in the breathable air of the bottles, your body will work less and your nitrogen desaturation times will be reduced. Your ENRICHED AIR NITROX program will teach you the necessary rules to plan a dive with more nitrogen safely. An important manipulation will be that of the nitrogen-enriched air analysis that will contain your bottle upstream of your dive. The ENRICHED AIR NITROX program also offers optional dives, making it an ideal "winter" specialty before planning your summer vacation to dive. 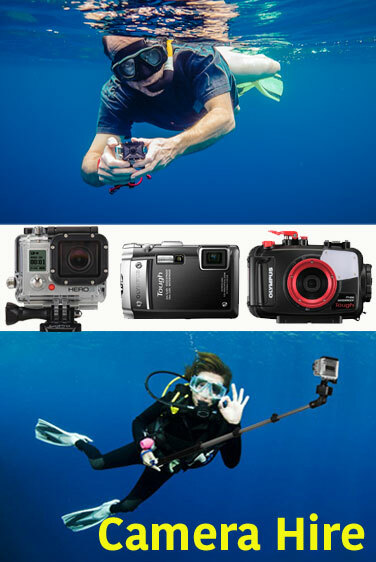 It will allow you to be immediately ready to appreciate the diving quality offered by Air Enriched with Nitrogen. If you would like to know more about the ENRICHED AIR NITROX program, you can get the manual and the DVD even if you do not want to register for the course sessions immediately. The first objective of this SSI Specialty is to teach you specific skills in a pleasant and safe environment. All classes are taught so that you can study at home, study through learning sessions, and dives. Combine other specialties with your ENRICHED AIR NITROX program! WRECK DIVING or DEEP DIVING are very interesting specialties. The possibilities are limitless!